The Board of Supervisors has received an offer from North Wales Water Authority and Bucks County Water and Sewer Authority for our Water and Sewer Systems. 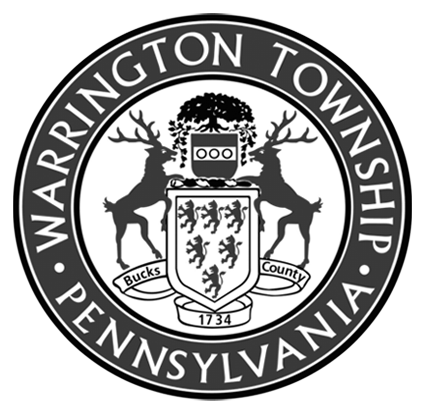 The Township will be holding a Public Meeting on February 5th at 6:30PM at Central Bucks South High School to discuss the offers and answer any questions or input the Public might have. It is important that the facts of this matter are conveyed so that there is no confusion or misinformation. Therefore, we encourage you to attend this meeting so that your voices can be heard.